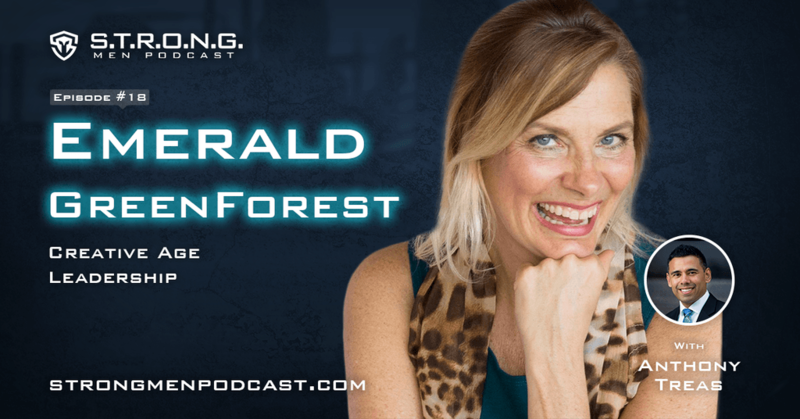 My next guest, Emerald GreenForest, has been working with Men on Purpose, which is the title, of her podcast, to live their life to the fullest. In working with men, she has found a consistent theme for men who are living on purpose and those who are struggling. Discover in this podcast what is creative leadership and how men are harnessing their emotions to create a magnificent life, career, and relationships. If you want to tap into your creative energy and be a man on purpose, listen now and get ready to thrive!